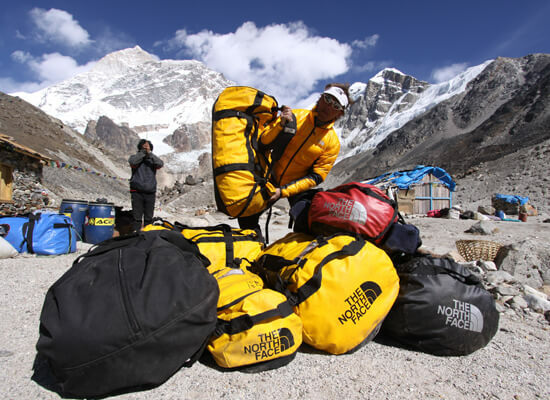 To begin with The North Face® was a small shop in San Francisco selling equipment for skiing and rucksack trips. However, the founder, Doug Tompkins, was a complete outdoor fan and he had very big ambitions. He wanted to inspire people all over the world to go out and have adventures. That was why Tompkins began to develop his own innovative outdoor articles in the back room of his shop. Soon he was setting new standards in the field of outdoor equipment; he had created a rucksack that was so light it reduced the carrying load. Not long after that Tompkins started working in collaboration with textile manufacturers and was using GORE-TEX® material in his outdoor clothing. 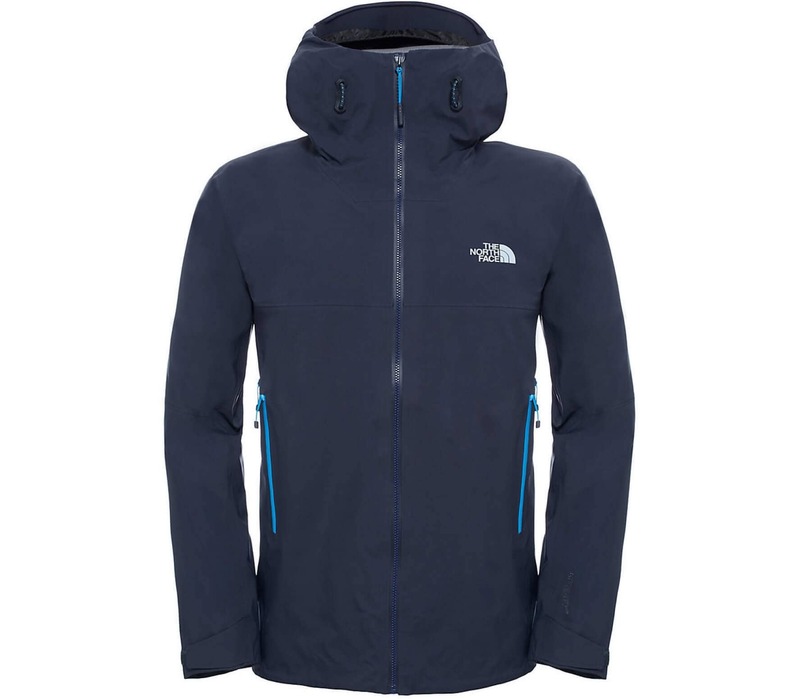 In 1985 The North Face® introduced onto the market a completely weatherproof ski outfit made from high-tech material. Naturally, it was important to keep finding new inspiration for outdoor articles; where better than out in nature? It was then that The North Face® came up with the slogan Never stop exploring. True to the motto, the brand began to organise various expeditions. In 1990 the North Face team conquered the K2; at 8611 metres it is the second highest mountain on Earth. During this trip the team refused to use artificial oxygen. A climbing expedition to the Great Sail Peaks on Baffin Island was an adventure that lasted several days in 1998. During these expeditions the brand developed a community with which it still organises regular events. 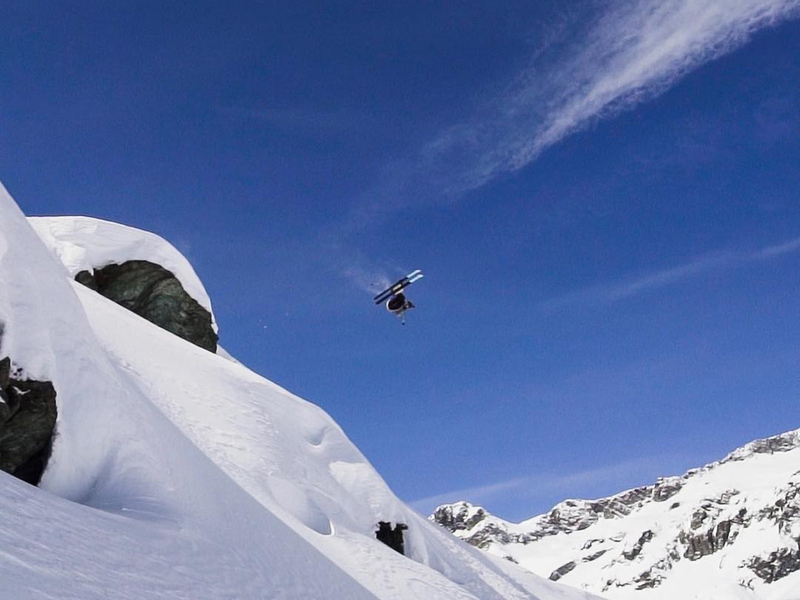 Outdoor fans then have the chance to experience nature from a whole new perspective. Two examples of such occasions are the Mountain Festival at the foot of the Eiger and the Lavaredo ultra trail. 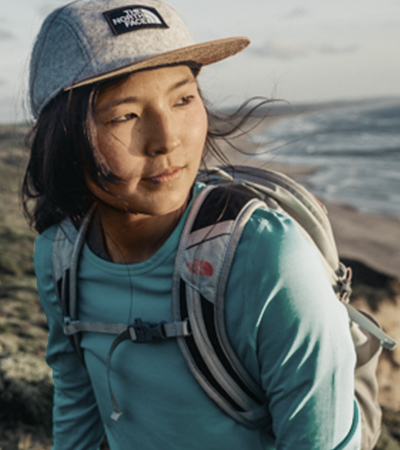 The North Face® offer everything an adventurous heart could ever long for: from hiking and trail running shoes to outdoor equipment and clothing. The brand uses innovative materials and always sets new benchmarks when it comes to functionality. 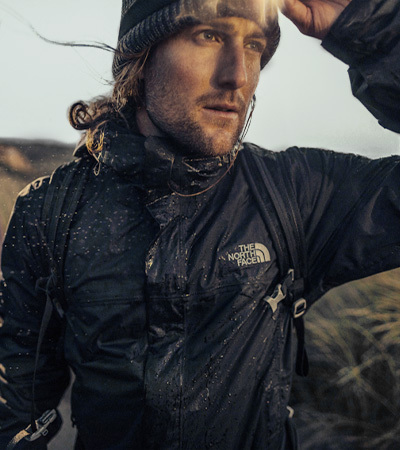 With Thermoball technology The North Face® developed a whole new alternative to down. Thermoball insulation is just as compressible as down and keeps you warm even in wet conditions. This is thanks to the synthetic Thermoball fibres, which retain heat in small pockets of air. 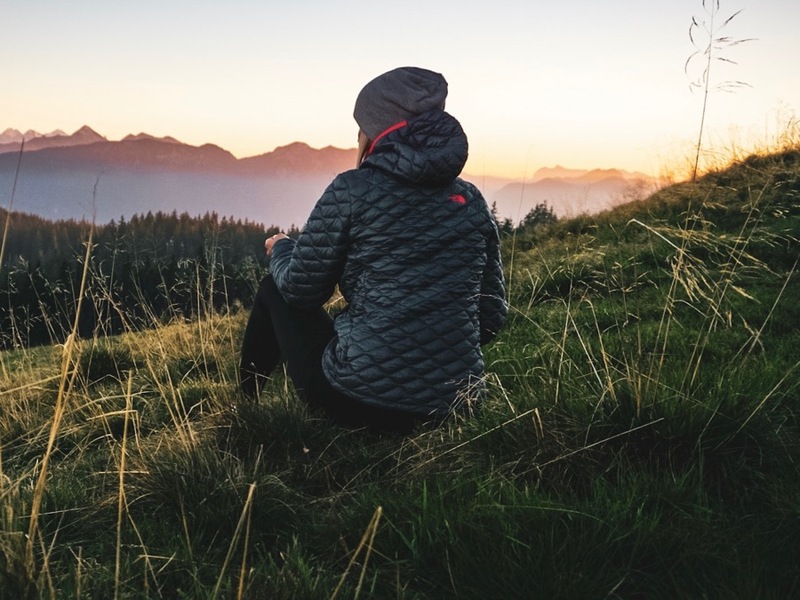 Outdoor clothing with the latest GORE-TEX® technology also provides reliable protection against the elements and, to top it off, it is extremely lightweight and breathable. 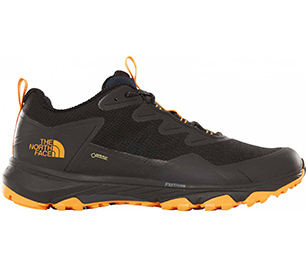 Its sophisticated equipment also makes The North Face® famous. One of its most popular travel bags is the legendary Base Camp Duffel. 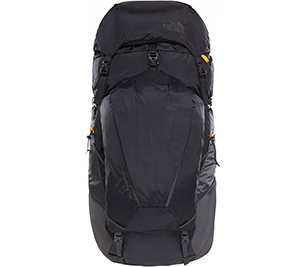 It impresses with its high degree of durability, numerous practical inner pockets and the comfortable carrier system. It comes in different sizes so you have the perfect bag for every kind of trip. The foundation of every outdoor adventure is, of course, physical fitness. 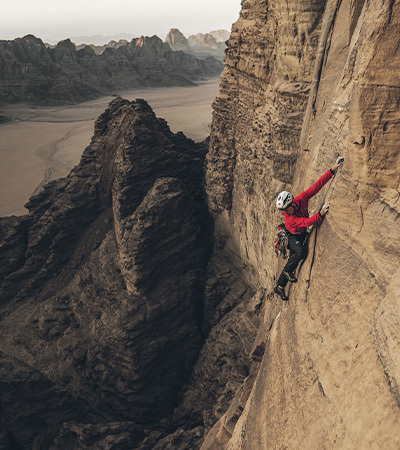 This is why The North Face® also has a wide range of training clothing. High quality materials draw perspiration away from the skin and ensure a dry feeling. Comfortable cuts offer maximal comfort. 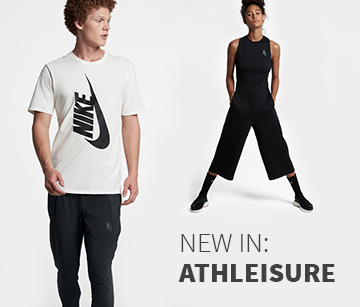 The Mountain Athletics collection was especially created for people who want to get fit for extended trips. After all, outdoor sports require a lot of strength and stamina; whether you practise climbing, hiking, mountain running or skiing. The Mountain Athletics collection offers everything you need for intense training sessions: a high degree of durability, full freedom of movement and excellent moisture management. 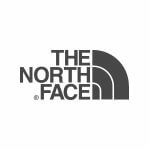 Whether you need ski pants, a ski jacket, a down jacket or a fleece jacket; with The North Face® winter sports athletes are well equipped for the piste. Ski jackets and ski pants offer several practical features like a snow guard, pockets for your media player and waterproof pitzips. Materials like GORE-TEX®- 2L-Shell or HyVent® Alpha laminate provide lasting waterproof protection. Hoods can be easily adjusted and, with many models (like the NFZ ski jacket), the hood can be worn comfortably with a helmet. For warm comfort you can wear jackets with PrimaLoft® insulation. The special insulation with patented microfibers protects you against heat loss by retaining body heat in pockets of air. In order that the insulation keeps you warm in variable weather, it is also water-repellent. As well as this, it impresses with its excellent heat-to-weight ratio. 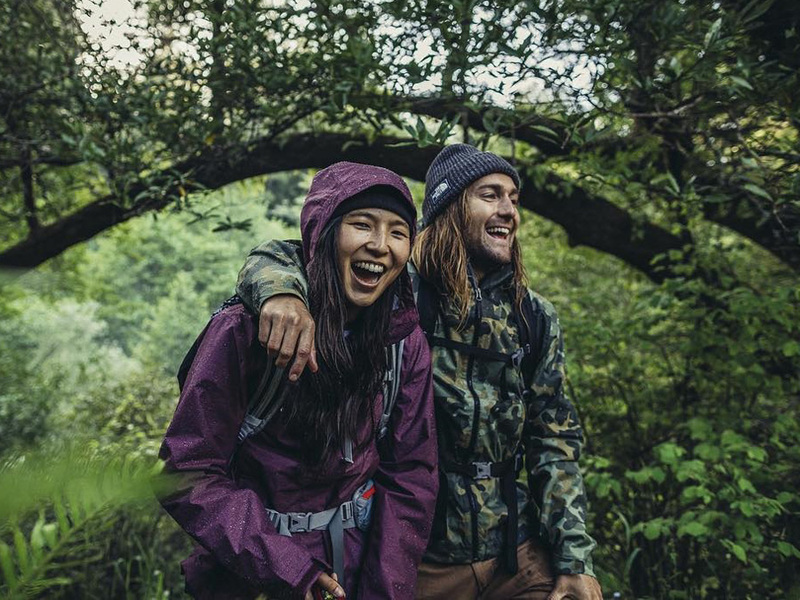 A few examples of The North Face® insulation jackets are the Verto Prima Hoodie down jacket and the NFZ Insulated jacket.